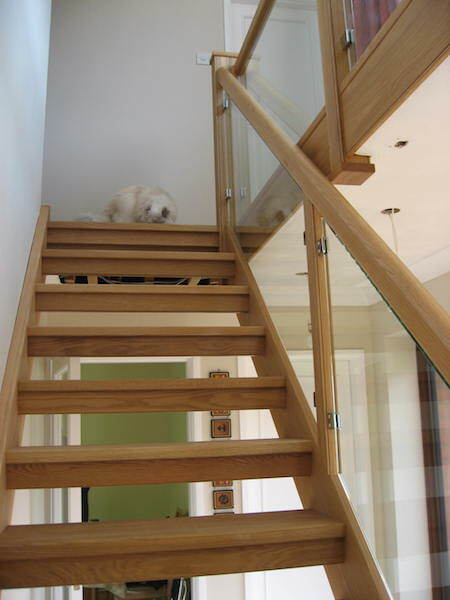 We have over 15 years experience in joinery, producing the highest quality windows and doors for all building types. 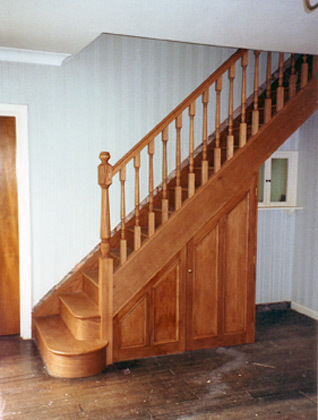 Our skilled craftsmen have the experience to reproduce bespoke timber windows, staircases and hand crafted doors to each customer's individual requirements. 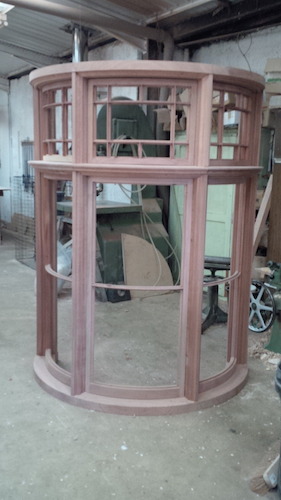 All bespoke pieces are hand crafted in our workshop based in Moulton, Northamptonshire. 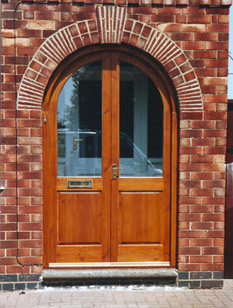 We can design all different types of windows including gothic, Georgian, sash windows, porthole, eyebrow and arch head. 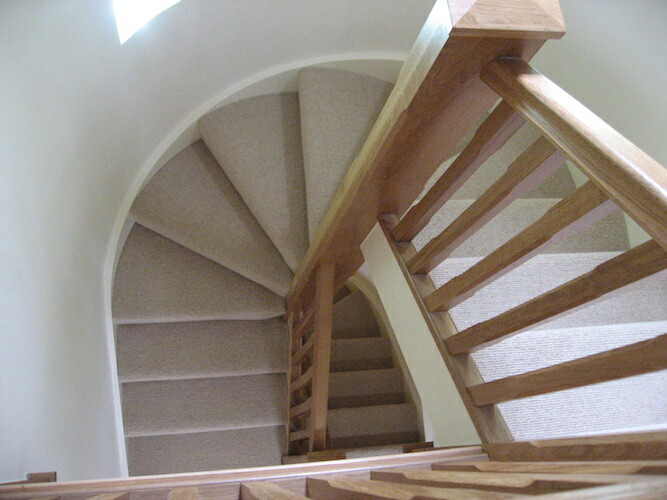 Any window design that you require can be produced and we will go to all lengths to reproduce your ideal design. 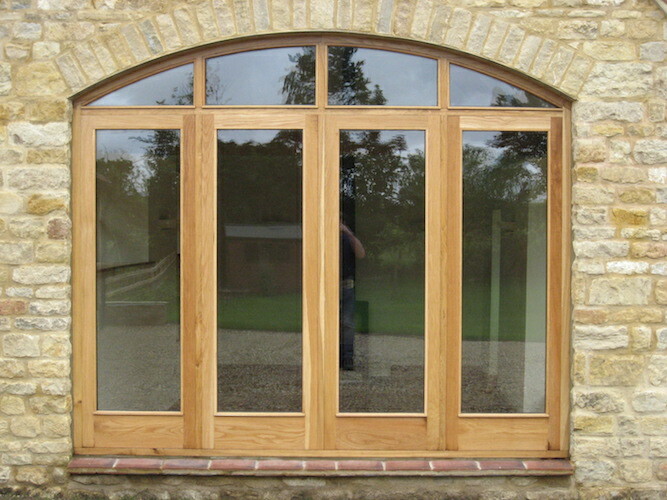 Our windows can be made in soft wood or hard wood depending on preference and design specifications. Traditional and period properties sometimes have beautiful windows but they have not stood the test of time. 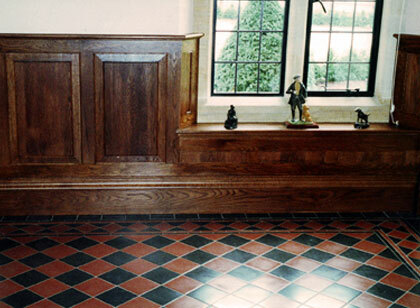 Our joiners are trained in the reproduction of existing features of period properties and listed buildings, so if your windows need replacing but you would like to keep the wooden features, then MA Thompson could be the answer. 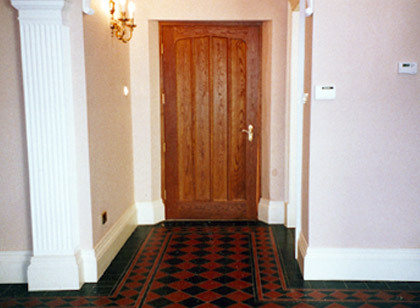 We can produce bespoke windows and doors for both domestic and commercial clients, for any job, big or small. 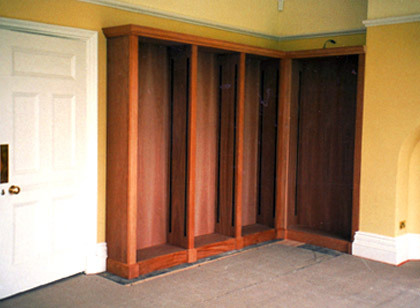 We can be contracted to produce multiple pieces of joinery for one large development and we will ensure that all pieces are consistent with the clients design. Due to investment in new tooling we are now able to produce ‘A’ rated energy efficiant windows. 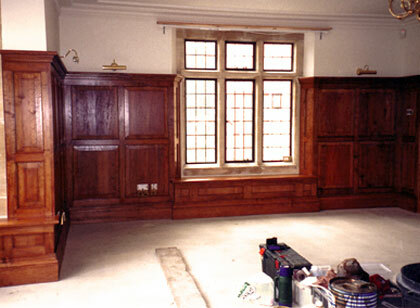 The benefit of the system means that U values of timber framed windows that we produce are 1.4 or better. 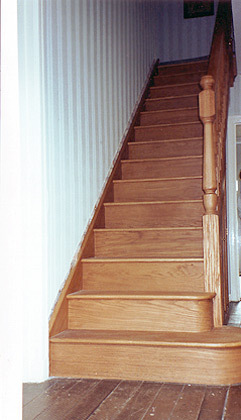 Please take a look at some of our example work one the right of this page, and if you like what you see then please don't hesitate to get in touch today either using our online contact form or calling us directly on 0845 1364074.